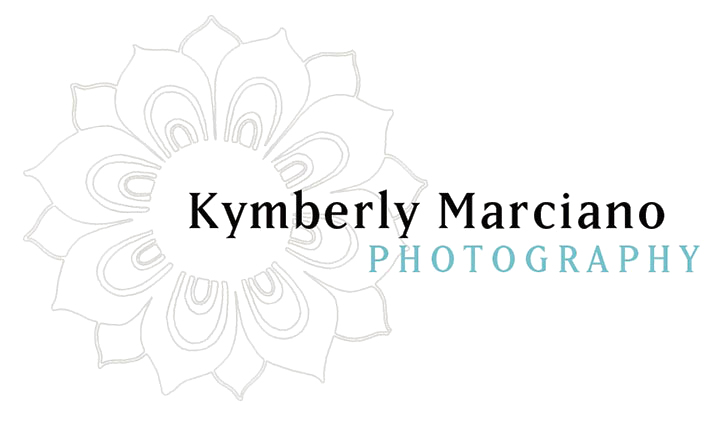 Kymberly Marciano: The Latest Kymberly Marciano PRESS! I'm so excited to have collaborated with these publications and to have been interviewed by Motherhood Wonders, Bellissima Kids, and featured on PDN Magazine! Browse through and enjoy some of the interviews! 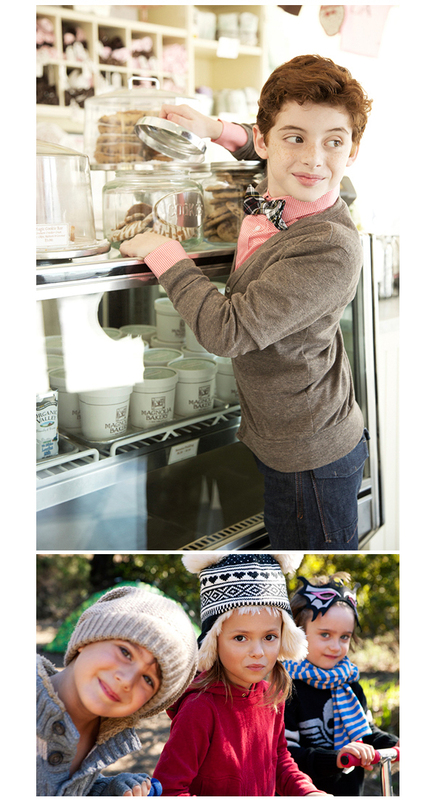 PDN Magazine covers Kymberly's recent "Miss Bradshaw" editorial for The Mod Child Magazine. 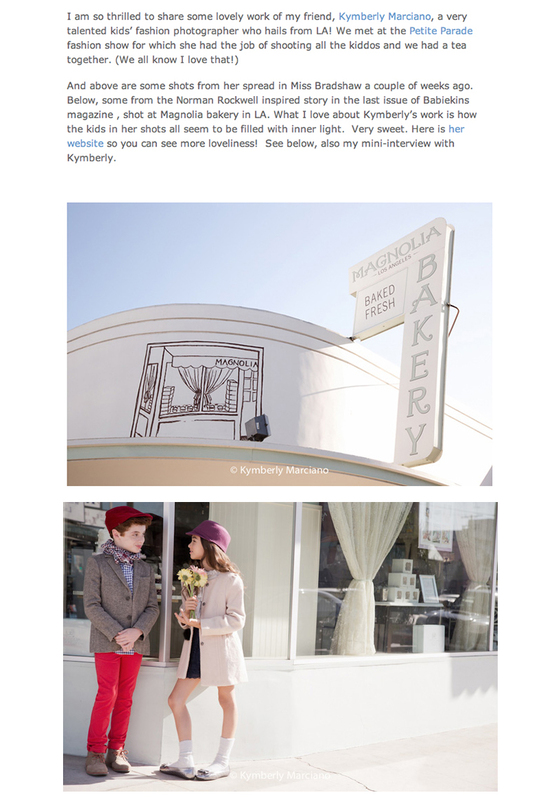 Motherhood Wonders interviews Kymberly Marciano and features a mix of her work! 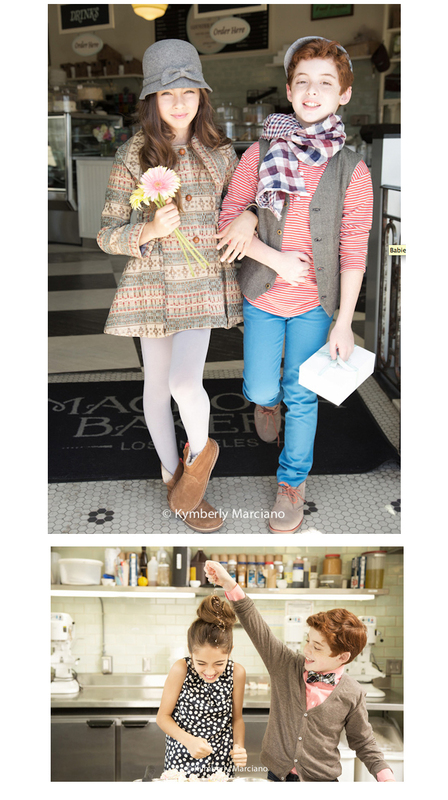 Bellissima Kids interviews Kymberly Marciano and features the popular "Miss Bradshaw" spread!